flowers-armenia.am Rated 4 out of 4 by 59 reviewes. 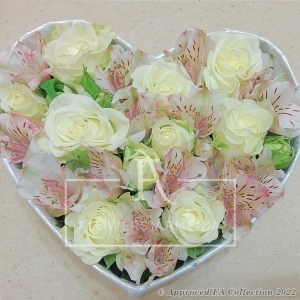 Alluring heart of 17 flowers (white roses and alstromerias) is a perfect present for any occasion. 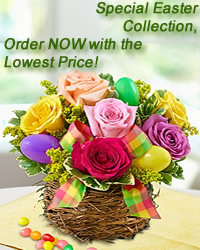 Charm Your special One today!